Preparing for a baby can be tricky. There are endless different options for even the most basic items, and cot mattresses are no exception! 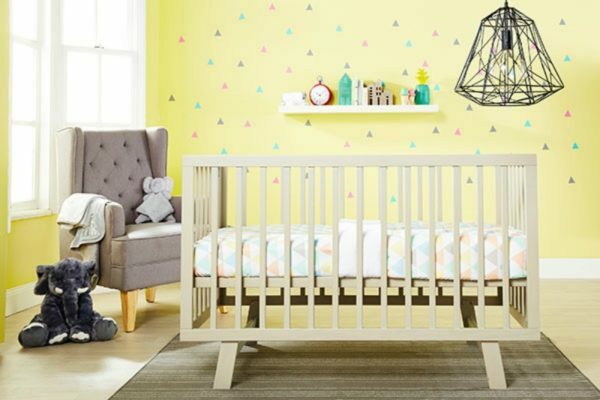 Here’s what you need to know about baby mattresses and how to choose the right one for your bub. It could be a natural assumption that a nice soft mattress would be perfect for your precious baby (bed of clouds perhaps? ), but that’s not actually the case. Mattresses which are too soft can in fact increase the risk of SIDS (Sudden Infant Death Syndrome). This because if a baby rolls on to their tummy, and the mattress has any soft cushioning or wave-like surface grooves, then their breathing can be obstructed. So looking for a mattress that’s firm is very important, such as the Tikk Tokk Sweetdreams Mattress from Babies R Us. Made from pure cotton with a removable cover (handy! ), it has double firmness with a ventilated inner area for airflow and overheating prevention, plus improved moisture management. Don’t be tempted to use any size mattress for the cot (even if you have access to a spare one or really want to buy a particular one you’ve found). You need the mattress to meet the cot manufacturer’s dimensions, and when it does the mattress will fit snugly in the cot. This is because if you have a gap of more than 4cm between the edge of the mattress and the adjacent cot side (when the mattress is pushed to the opposite side), there is a suffocation risk again. On the flip side, if you squash a mattress that’s too small into a cot, it could bunch up – making it easier for your baby to climb out. It can also stop the drop side (if you have one) from working properly. The Waratah Breathable Mattress from Babies R Us is not only firm and perfectly fits the Waratah Boori cot, but it also has great ventilation and high resistance to dust mites – helpful if your child has allergies. The mattress also has piping along the top edge to create a minimal gap between the sides of the cot. Along with mattress dimensions, cot manufacturers should also recommend a maximum thickness. To be safe, the distance from the top of the mattress to the top of the lowest side should be at least 50cm when the base is in the lowest position (and at least 30cm for the up position). Foam, latex and inner-spring mattresses can all pass the firmness test, which is the most important thing when choosing a mattress – so the choice of construction material is up to you. 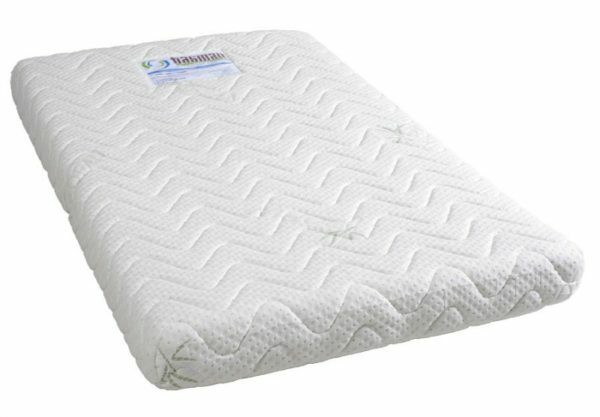 If you’re looking for something really special, the Babies R Us Tasman Eco Orthopaedic Innerspring Mattress has 162 individual pocket springs and an outer layer of breathable perforated latex which contours to your child’s body for super support and stability. It also has a removable bamboo quilted cover and non-slip cover on the base. 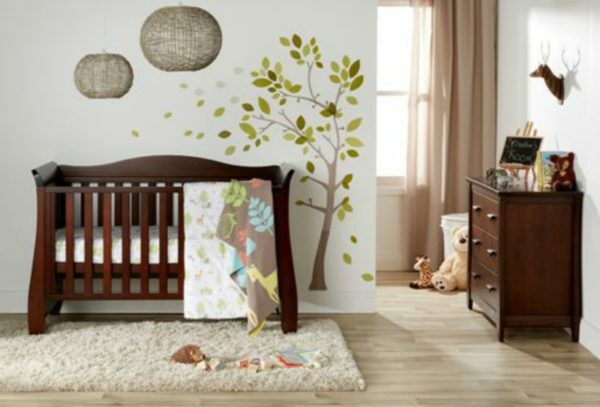 In summary, before you go out and get just any old mattress for your baby’s cot, be sure to follow these guidelines and the recommendations from the cot manufacturer wherever possible. After all, this is for your most precious bundle!